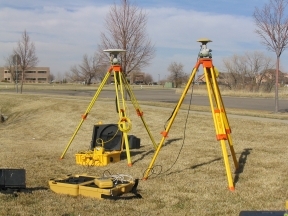 The UNAVCO Facility routinely performs equipment tests in support of community activities. Recently, the Facility has been testing GPS receivers for procurement by the Plate Boundary Observatory project, including receivers for permanent stations, and receivers intended for Campaign use. In addition to testing data quality, basic usability is evaluated through a series of tests designed to verify that receiver functionality is compatible with intended use.